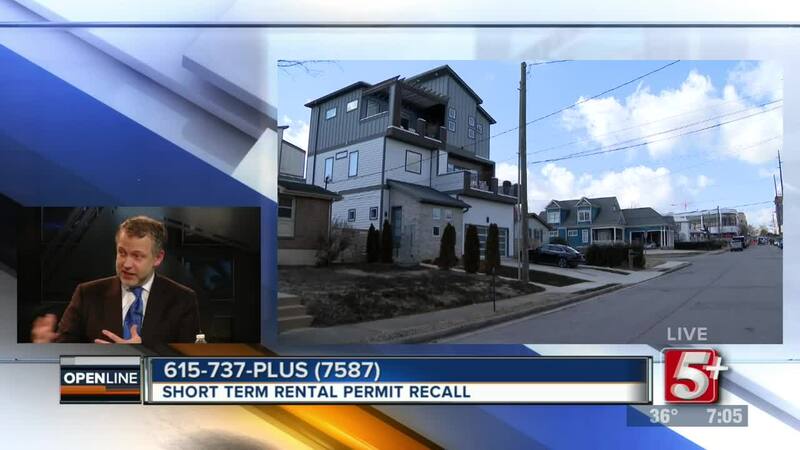 Over 100 Short Term Rental Licenses are being recalled in Nashville due to a technical issue. Have you been affected? Megan McCrea, President of Nashville Area Short Term Rental Association and Nashville Attorney Jamie Hollin join the show. 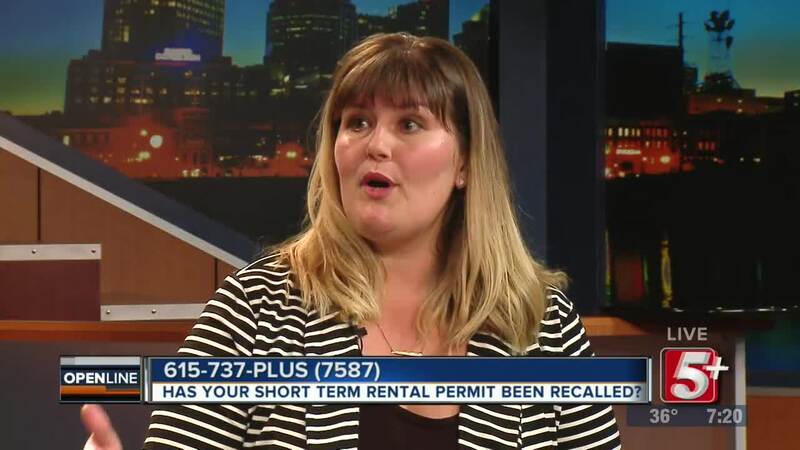 Over 100 Short Term Rental Licenses are being recalled in Nashville due to a technical issue. Have you been affected? 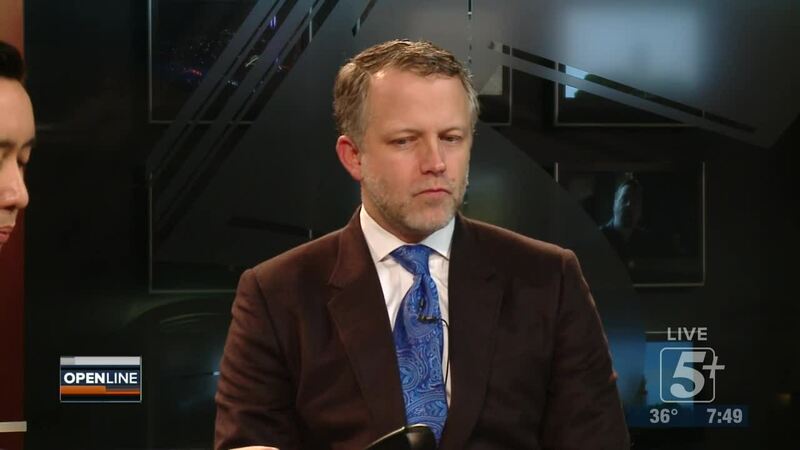 Megan McCrea, President of Nashville Area Short Term Rental Association and Nashville Attorney Jamie Hollin join the show.